Crystal Reports 2008 ?? - Really??? Have you picked up your dbi components yet? 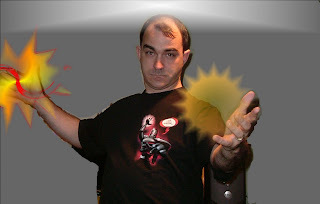 Someone forgot the VFP splash screen? 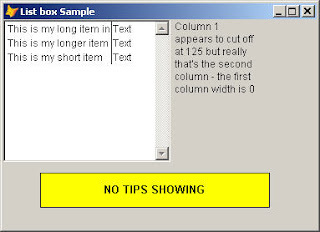 Solution to being able to use ItemTips smartly in Listboxes. Help! My code is suboptimal! 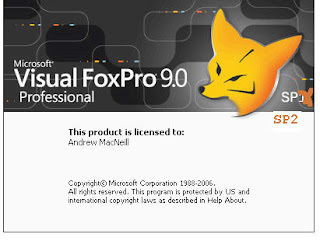 Have some people who need to learn FoxPro? Send them to Bootcamp!